This fantastic, almost new 2BR/2.5BA townhome with one car garage on a quiet street in Cypress Bay is the perfect place to call home! This floor plan offers 1,211 sq. ft. with the much desired open concept large kitchen/family room and 1/2 bath on the ground level. 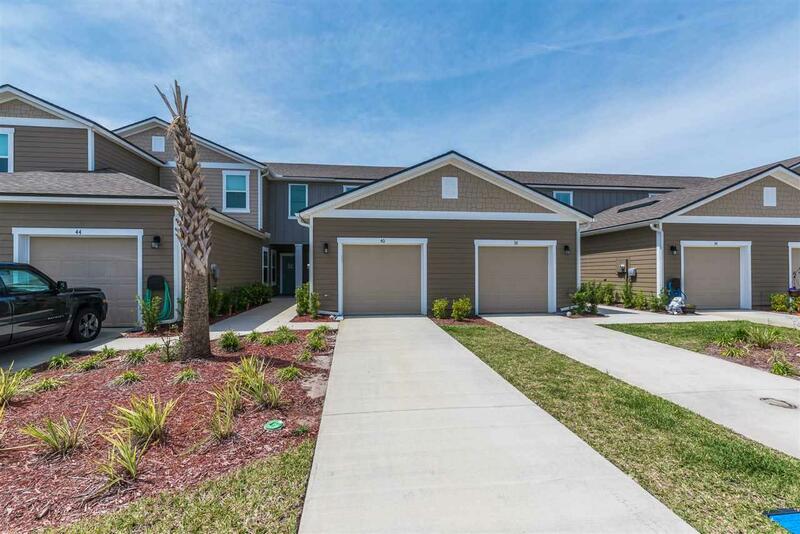 The eat in kitchen has stainless appliances, pantry, washer/dryer area, and 36 " upper cabinets with elegant crown molding. 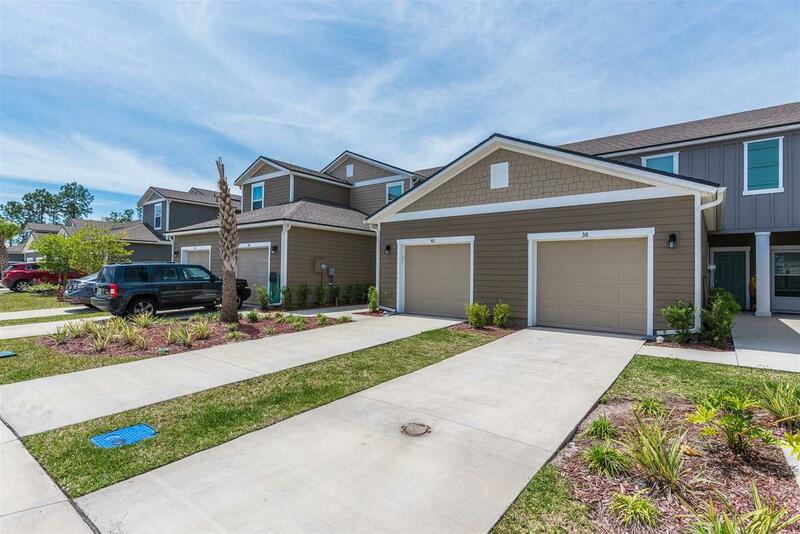 Upstairs you will find two spacious master bedrooms both with lots of light and private bathrooms. No wax vinyl wood flooring in kitchen and bathrooms makes for easy clean up! New faux white wood blinds throughout and warm paint colors make you feel at home from the moment you walk in the front door. 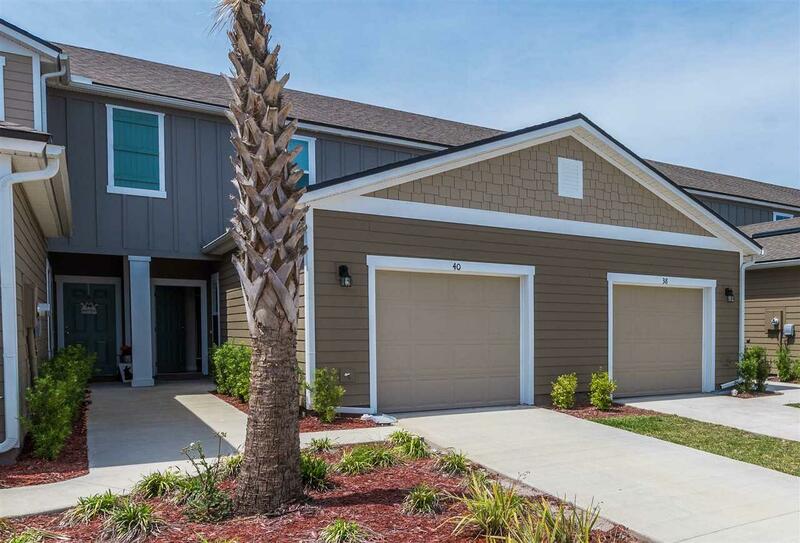 The owner has also provided ceiling fans, an electric garage door opener and washer/dryer for you convenience! UNIT IS PARTIALLY FURNISHED!! 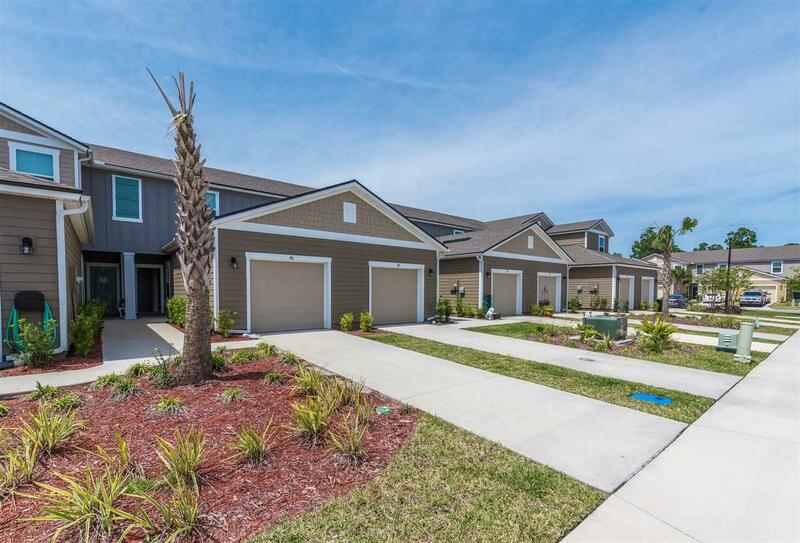 This community is within walking distance to the Epic Movie Theatres and allows for quick access to I-95, Downtown St. Augustine, and/or our white sandy St. Augustine beaches! Honestly, you may never want to move again! FYI - Some pets possible.